Originally from Brazil, Richard is a Capoeira master who used his skills to entertain the nightclub crowds. 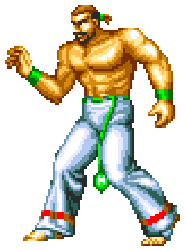 In fact, he is the first fighting game character to use Capoeira. While he had fun entertaining the masses and loved the recognition for it, he felt he had to move on. Moving to the United States, Richard made his home in Southtown. It was here he opened the Pao Pao Café, a nightclub reminiscent to those of his native Brazil. Unlike the bars in Southtown, Richard would not tolerate any discord caused by criminals and thugs in his club, literally kicking them out if they do. When Geese Howard held the King of Fighters tournament, Richard entered to promote the Pao Pao Café. While he accomplished this goal and beat several fighters in the process, he was beaten by the Lonely Wolves (the Bogard brothers, Terry and Andy, and Muay Thai champ Joe Higashi). Richard was a good sport about losing and the Pao Pao Café became Southtown's ideal nightclub spot. The club also became a hot spot among fighters where they can spar against one another or just hang out. This was evident when another King of Fighters tournament was held by Wolfgang Krauser and all the fights were shown live in the café. The profits from that venture were so high, combine with the club's ongoing popularity, that Richard had enough money to build a second Pao Pao Café in Southtown. During the grand opening of Pao Pao Café 2, with his Capoeira student, Bob Wilson, acting as the manager, the place was wrecked by the Jin twins, Chonshu and Chonrei. As Bob went after the Jin twins for what they had done, Richard stayed to rebuild the second Pao Pao. After he rebuilds the club, he gives it to Bob, who Richard felt was worthy of full ownership because of his impressive skills. Richard has now devoted his time to entreating the masses and garnering attention for both Pao Pao Cafés. He has made many friends in the fighting community ever since. While Bob usually does the fighting, Richard will throw down once more if challenged. 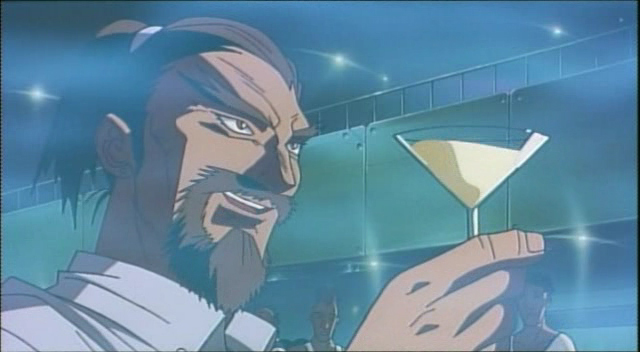 In the original Fatal Fury, Richard Meyer seemed like a generic "filler" character more than anything else. He was replaced in the later of the Garou series by Bob Wilson, who arguably is a more colorful, more interesting personality. 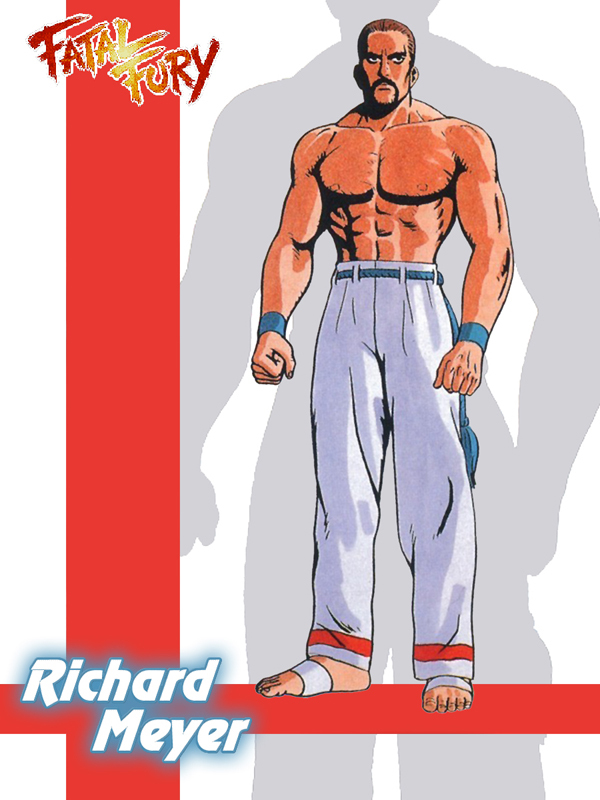 After Richard's original debut in Fatal Fury, Richard Meyer seemed to have been a forgotten SNK design... until 2006, when SNK finally brought him back in KOF: Maximum Impact 2. 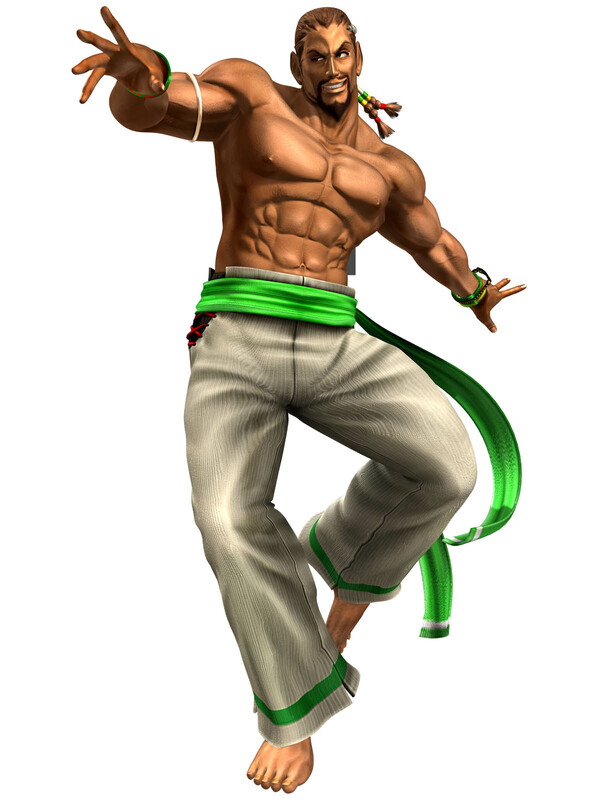 In Maximum Impact, Richard Meyer's Capoeira isn't nearly as fluid as the likes of Eddy Gordo or Christie, and sometimes just he looks silly and awkward. 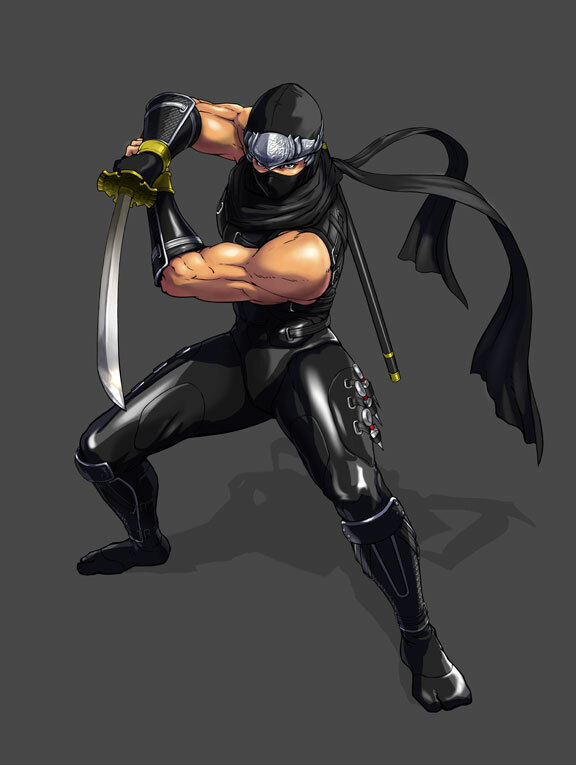 He does add some flavor and nostalgia value to the KOF2006 line-up, but his overall design still isn't anything outstanding. In fairness, in Fatal Fury lore, he does seem work as a halfway interesting "classic" character that makes a cameo here or there. His name is synonymous with the Pao Pao cafe, so he does get a couple cool points there.